“How and when will the world end?” My answers to this query are short and (likely) less nuanced than others might like. 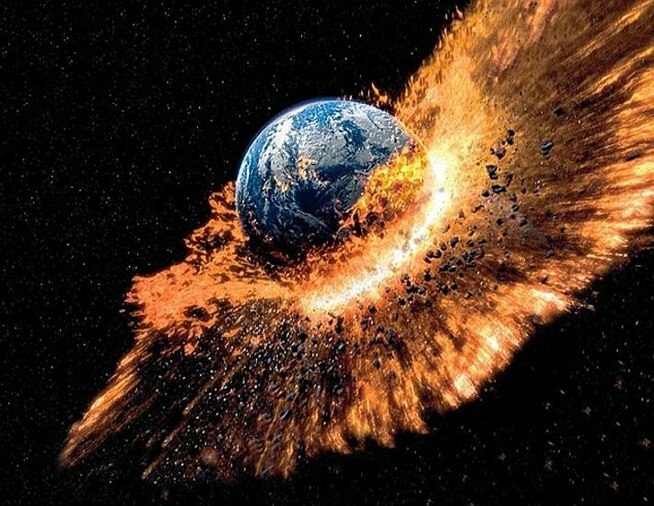 The world (at least, the world as we know it) will end through the paradigm altering, cosmos bending, history fulfilling, and cataclysmic event of the Lord Jesus returning. His return will usher in renewed reality. Things that are not as they should be now will be made right. Christ’s words in Revelation 21:5 will be fulfilled: “Behold, I make all things new.” What this looks like in more detail, we are not told (more on that in a moment). As for when this will occur, “concerning that day and hour no one knows, not even the angels of heaven, nor the Son, but the Father only” (Matthew 24:36). To speculate concerning when Christ will return is folly, an empty prophecy undermined by the words of I AM. There is no checklist of socio-political events that need to occur before Jesus is able to return. God is not waiting on humanity to force the rebuilding of the Jerusalem Temple or create a one-world order or anything else. At any moment “the Lord himself will descend with a cry of command, with the voice of an archangel, and with the sound of the trumpet of God” (I Thessalonians 4:16). 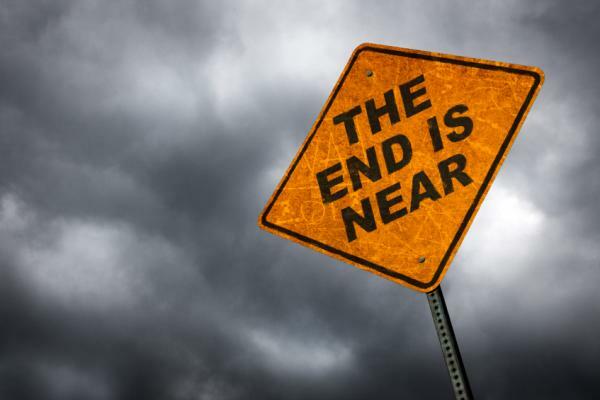 Second, once I lay out this (admittedly) simple explanation of how and when we can expect the world to end, I am often asked about how I interpret the Apocalypse of Saint John (i.e., Revelation). Basically, I conform to a “historicist” interpretation of Revelation 1-19. That is, most of the contents of Revelation were written for the early Church and have already come to pass in the persecutions of Nero, destruction of the Second Jerusalem Temple, and the persecutions of Domitian. These portions of Revelation were originally intended for the edification of the Church as she was undergoing these persecutions, and they continue to speak to the faithfulness of God amidst the trials and dangers of this world. Revelation 20-22 are prophetic chapters which speak of the reign of the Church, final judgment, the new (renewed) heavens and earth, and final victory of God. These chapters offer readers of Revelation hope—that God will be victorious in the end of all things—hope that encourages and comforts followers of the Lord as they wait for his return. I want to note here that, despite our tendency to interpret passages like 2 Peter 3:8-13 and Revelation 21:1-2 as foretelling the annihilation of the earth, I’m increasingly skeptical that the idea of “newness” here conveys replacement. An indication of “renewal” seems to better fit the biblical metanarrative. Note how general the descriptions become.